NEW Construction, Beautiful Full Brick 3 Bed 2 Bath with 2 Car Garage!!! 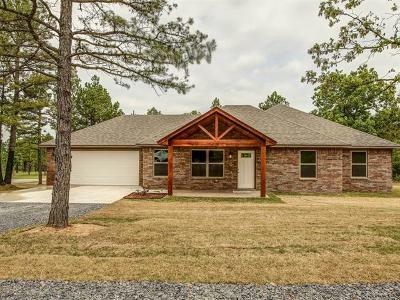 Home Features Stamped Concrete Front Porch, Custom Cabinets & lots of them, Pantry, Vaulted Ceilings, Office, Large Covered Back Deck!!! You Need to Come and Check this one out! Located in NEW Pine Ridge Subdivision with Short Distance to Town or the Illinois River!